The Parkzone range of RC Electric planes. Parkzone planes are completely finished and ready to fly. 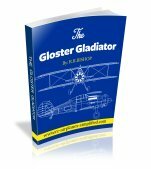 From the beginner RC plane, to RC aerobatics and some of the finest scale WW2 RC planes available. All Park zone planes are completely finished and ready to fly. Manufactured from a dense foam material called "Z foam", they are very durable, but can be repaired with epoxy or foam safe CA. All of the range are available in three styles, RTF, BNF and PNP. The RTF versions are Ready To Fly. This means that all the radio gear ( including RC servos) is installed and an RC transmitter is included. As with all the models. assembly is at a bare minimum and it takes far longer to charge the batteries than do any assembly work! All batteries are included and at least one charger is in the box. The BNF types are Bind anD Fly. They all use the latest radio technology of 2.4 Ghz frequency. This type of system needs a compatible transmitter and the receiver can be "bound" to the transmitter. Spektrum is usually the brand of radio used and I have found, over the years, that this is a super reliable brand. A further advantage of the 2.4GHz technology is that every combination of transmitter and receiver is unique, so no one else can possibly be on your frequency! All the batteries and charger are usually in the box. The final type is PNP. this is an anagram for Plug-aNd-Play. In this configuration there is no receiver, battery, charger or transmitter. The buyer must supply these components and plug them in. Generally speaking the cost of these options reflect the components supplied, with RTF the most expensive and PNP the least. I believe that the BNF types are the most popular. 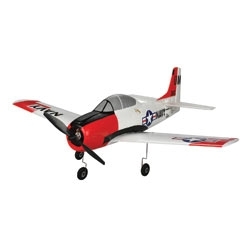 There are 2 sizes of RC airplanes, in this category, The largest is generally referred to as "Park Flyers". It is possible to fly them in a park, but please ensure that you have insurance and stay far away from spectators. 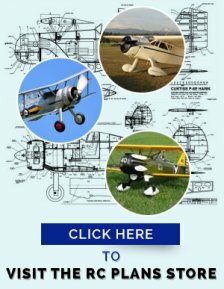 Some areas may have by-laws restricting model flying, so please check first! I much prefer to fly these models at the club field. The other size is the Ultra Micro. These are smaller models that can be flown indoors, in a large area, such as a school gym, or outside in calm conditions. 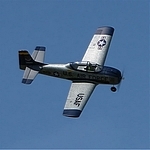 The T-28 is not really a WW2 Warbird. 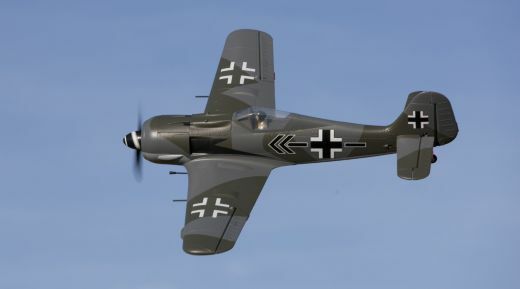 It came along in the 1950s and makes a great low wing trainer. The tricycle landing gear, with a steerable nose wheel makes ground handling a snap. A wing span of 44 in. (1120mm) and a total weight of 30oz. (875g) means this is a reasonable size plane. If you would like more information, start by looking here. This Ultra -Micro can be flown in a large indoor area or outdoors, on a dead calm day. With a wing span of 15.8 in. (401mm) and a total flying weight of 1.22oz.(34.6g). 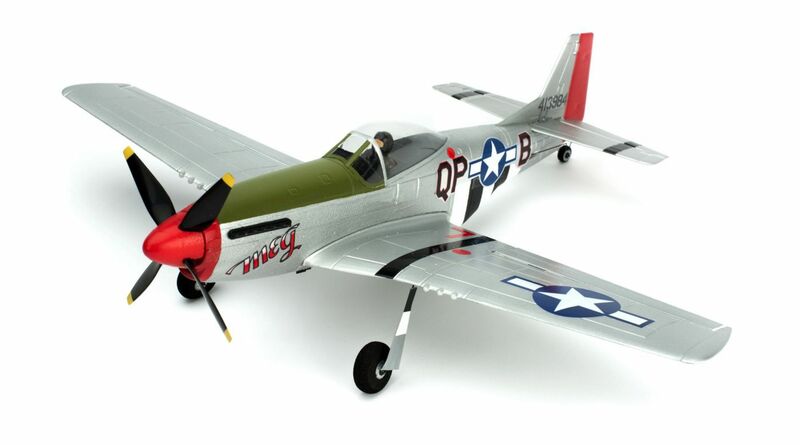 this Mustang can take off and land or the landing gear can be removed and the model hand launched. For more details, take a look at this page. Now there is a Ultra Micro version of the popular T-28. 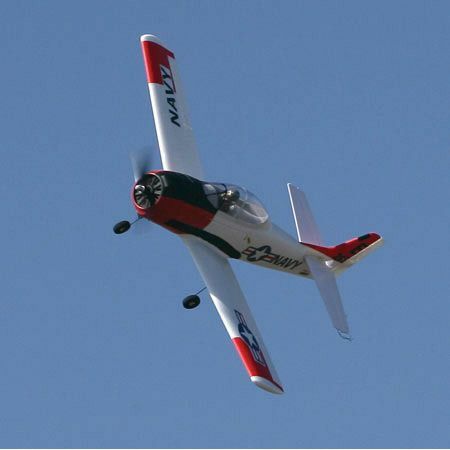 It has the same aerobatic abilities, as the larger version and is best suited to the intermediate or experienced flyer. Wing span=16.5in. and total weight=1.34oz. Action Hobbies are located in Kingsville Ontario and are now my LHS (Local Hobby Shop). Canadians can order, pay in Canadian dollars and have no bother with customs. 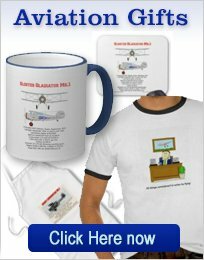 International visitors can order from Action or maybe Amazon.